Martin Oduor-Otieno CV: Mr. Martin Oduor-Otieno, 61, is best known as the former KCB CEO. He was replaced at Kenya’s biggest bank by assets by current CEO Joshua Oigara. After leaving his position as KCB CEO, Oduor-Otieno took up a job at auditing firm Deloitte as a senior advisor (financial services), a role that is equivalent to a partner or shareholder in May 2013. Mr. Oduor-Otieno left Deloitte and Touche to become the new non-executive director of Standard Bank Group, under which CFC Stanbic and Liberty Holdings operate. He is also a board member at the East African Breweries Limited. 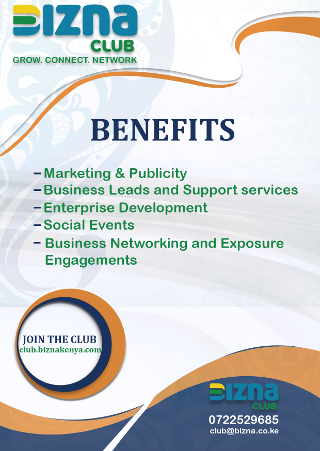 Mr. Oduor-Otieno also does freelance executive consultancy. Oduor-Otieno holds a Bachelor of Commerce degree in Accounting from the University of Nairobi and an Executive MBA from ESAMI/Maastricht Business School. 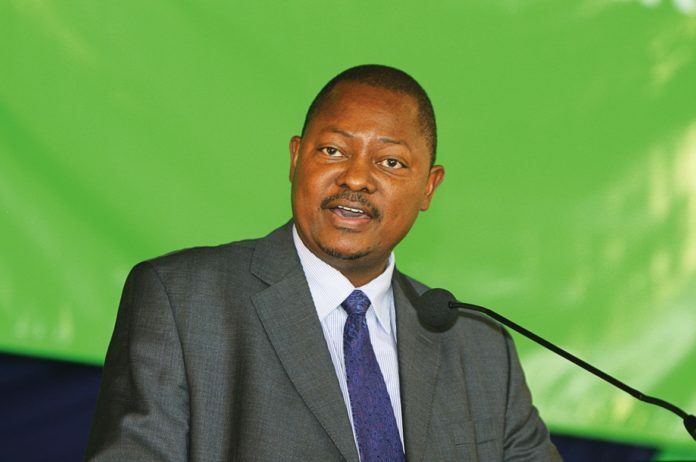 While he has had a relatively quiet, behind-the-scenes tenure at Deloitte, it is at KCB that he was most successful, steering the bank to a dominant position in terms of balance sheet size and profits. When Oduor-Otieno took over as CEO in 2007, KCB posted a Sh. 2.9 billion net profit on a total asset base of Sh. 120.4 billion. In 2012, his final year at KCB, Oduor Otieno sw the bank’s asset base had expanded to Sh368 billion and its profitability had more than quadrupled to Sh. 12.2 billion. That level of growth saw KCB knock Barclays off its perch as Kenya’s most profitable lender and East Africa’s biggest bank.